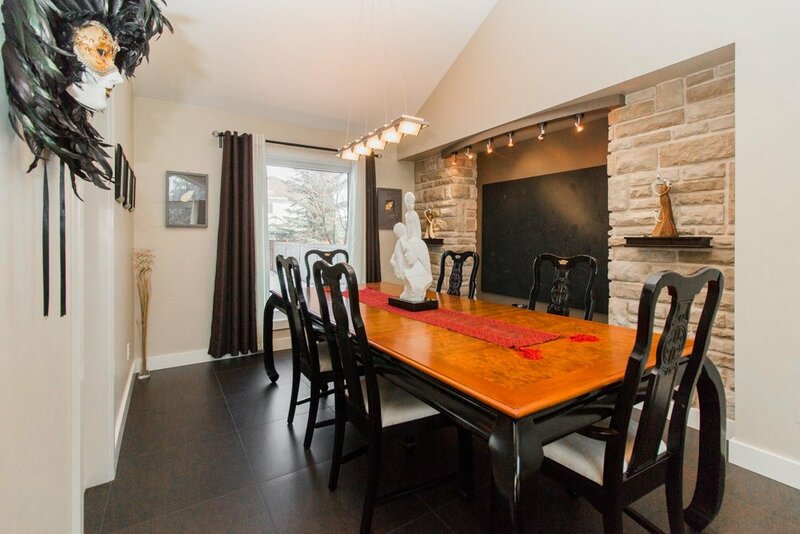 A fully renovated home in beautiful Linden Woods. QUALITY. 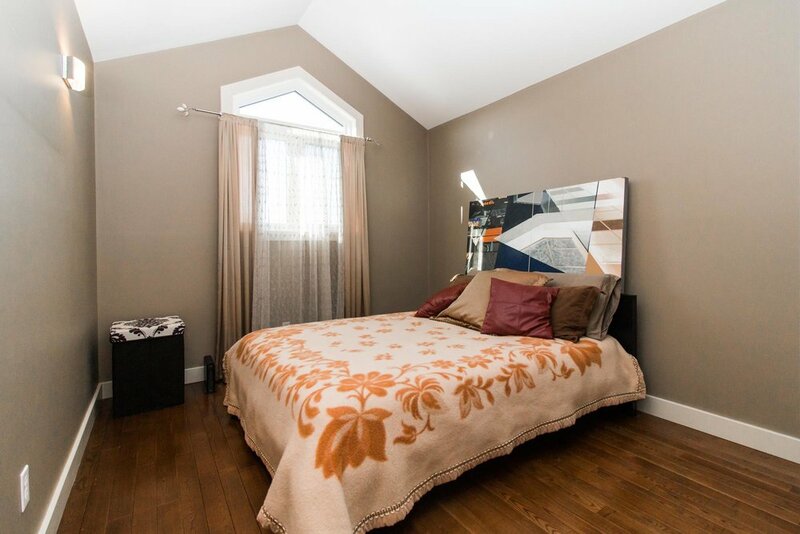 Almost 2200 square feet in this newly renovated three bedroom, three bathroom home, on very desirable street in Linden Woods. This is a home that you will not want to pass up. Completely renovated with taste, style, and QUALITY. You will not find another like it currently on the market. 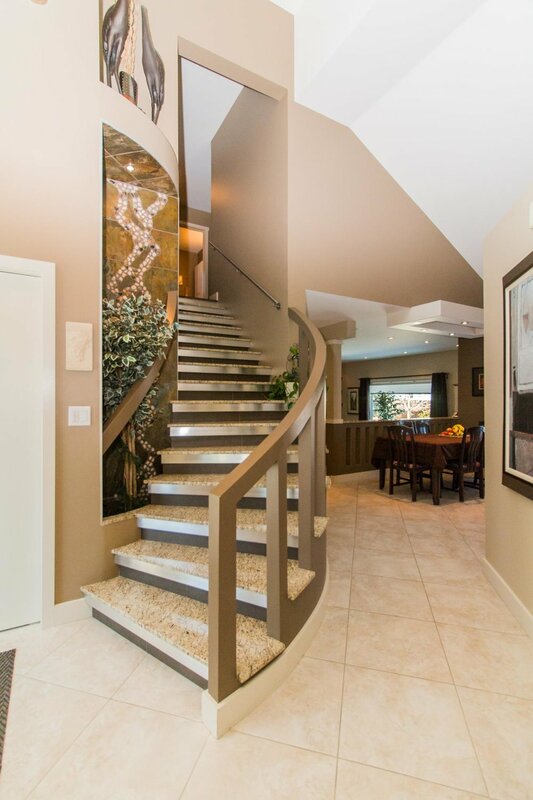 High ceilings invite you into the main entrance, revealing a grand granite staircase. 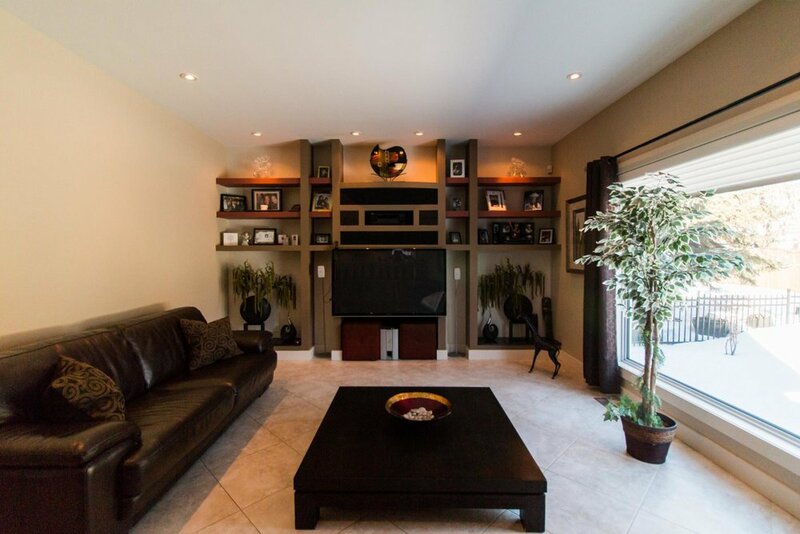 A huge sitting room and dining room off of the main foyer perfect for entertaining. Custom tile work throughout the main floor, heated in the family/media room, kitchen and entrance way, for your comfort. 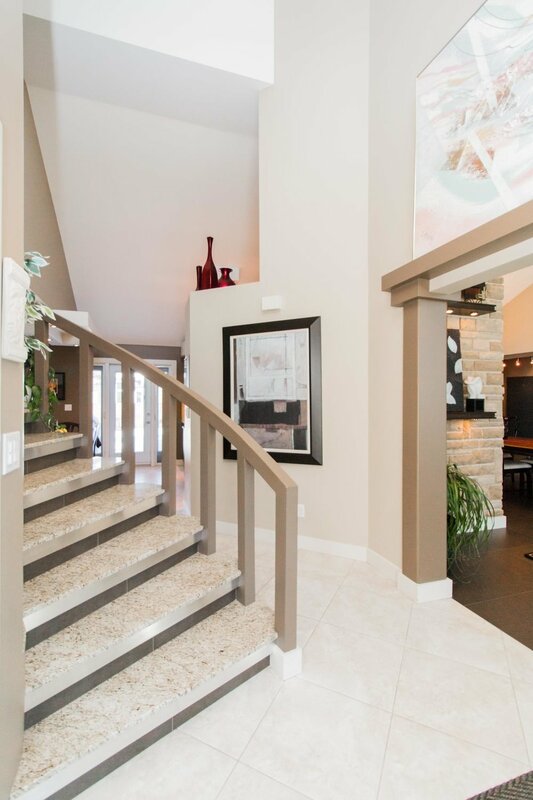 Beautifully designed open concept kitchen opens into the eat in dining room and family room. 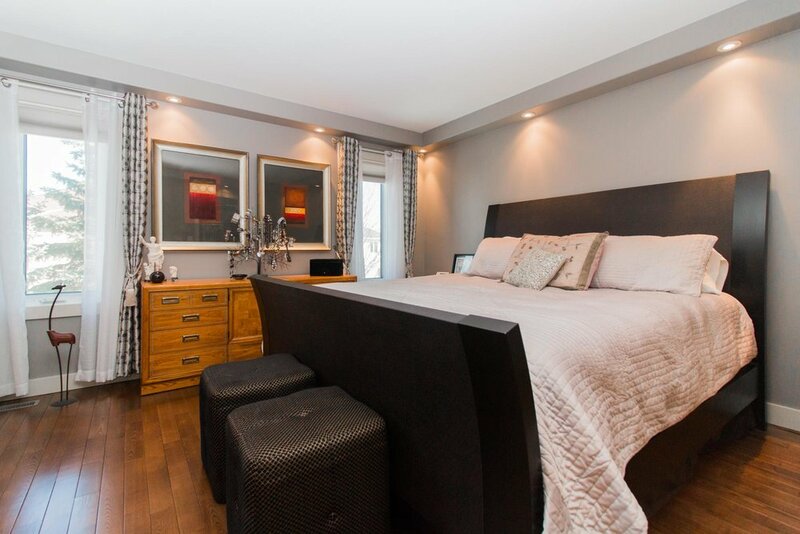 Upstairs is adorned with custom hardwoods throughout, three large bedrooms and two full bathroom, with of course, heated custom tiles, and custom shower.